Existentialism: An Introduction provides an accessible and scholarly introduction to the core ideas of the existentialist tradition. Kevin Aho draws on a wide range of existentialist thinkers in chapters centering on the key themes of freedom, being-in-the-world, alienation, nihilism, anxiety and authenticity. 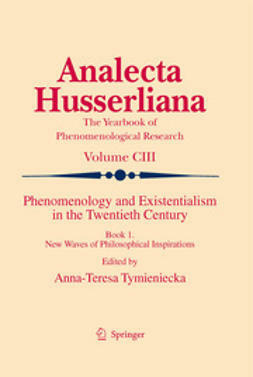 He also addresses important but often overlooked issues in the canon of existentialism, with discussions devoted to the role of embodiment, the movement’s contribution to ethics, politics, and environmental and comparative philosophies, as well as its influence on contemporary psychiatry and psychotherapy. 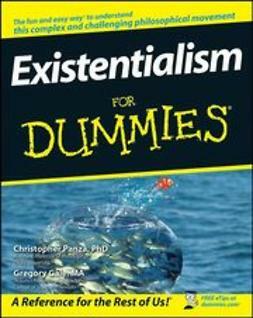 The enduring relevance of existentialism is shown by applying existentialist ideas to contemporary philosophical discussions of interest to a wide audience. 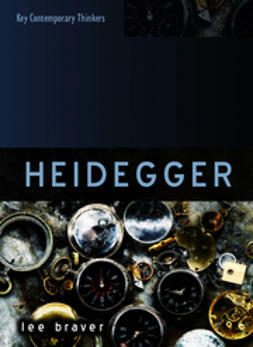 The book covers secular thinkers such as Heidegger, Merleau-Ponty, Nietzsche, Sartre, Camus, and Beauvoir as well as religious authors, such as Buber, Dostoevsky, Marcel, and Kierkegaard. 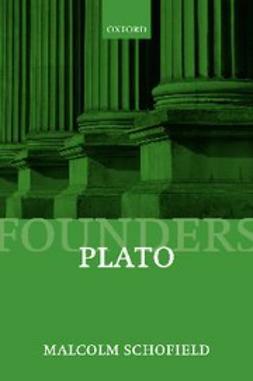 In this engaging and accessible text Aho shows why existentialism cannot be easily dismissed as a moribund or outdated movement. In the aftermath of 'God’s death', existentialist philosophy engages questions with lasting philosophical significance, questions such as 'Who am I?' and 'How should I live?' 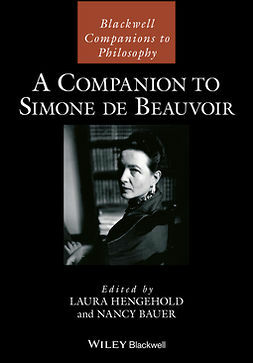 By showing how existentialism offers insight into what it means to be human, the author illuminates existentialism’s enduring value. Existentialism: An Introduction provides the ideal introduction for upper level students and anyone interested in knowing more about one of the most vibrant and important areas of philosophy today.